Spring has truly arrived in Britain and we for one are so excited for the warm temperatures, sun and the start of outdoor living. To toast Spring and all of its wonderment, we have created this small guide to the best drinks offerings of the season. 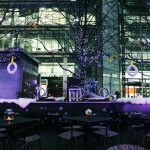 We have offerings from Beluga Vodka, Pommery, Glenlivet and Martin Miller’s Gin for your perusal! 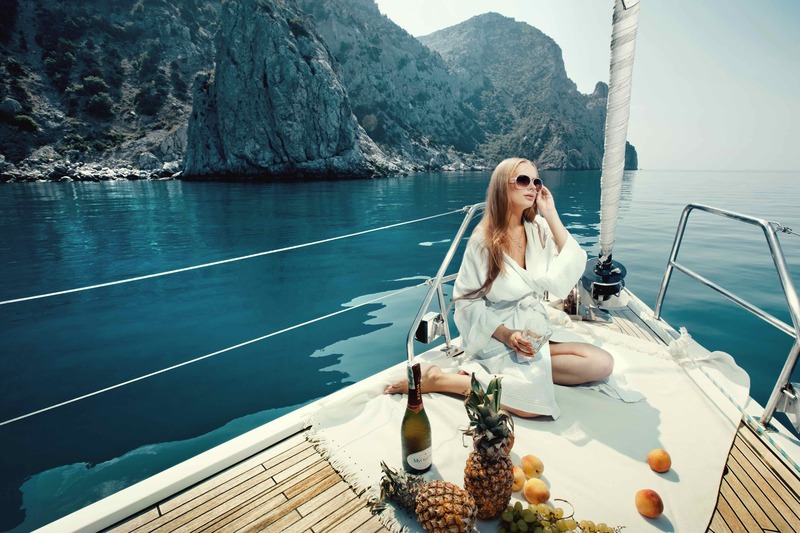 Super-premium vodka is a great way to start this guide and the Beluga Limited Edition Noble Celebration Bottle is one of our favourites this Spring. Launched earlier this year, the bottle commemorates the 115th anniversary of the Mariinsk Distillery in Sibereia, the home of Beluga Vodka. 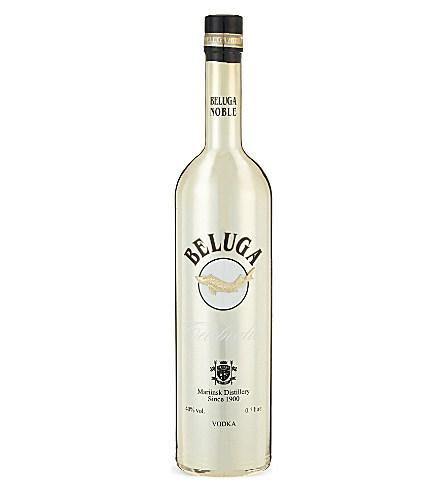 This bottle is special in two ways and it is a particularly great choice for the Beluga connoisseur. 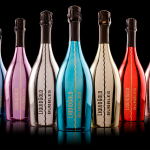 Firstly, the bottle itself has been crafted with a series of modern, high-end techniques, just to give it a true sense of occasion. The process of thermal evaporation allows for a gorgeous platinum coating to form a slick metallic layer and this is then coated with a gold lacquer. The Beluga emblem is then applied for the final look. 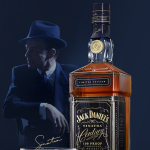 It’s a bottle almost to pretty to drink; however, we suggest you do! Lurking within this aesthetic triumph of a bottle is Beluga Noble. Beluga Noble comes from the tranquil Mariinsk Distillery 300km from the centre of Siberia. 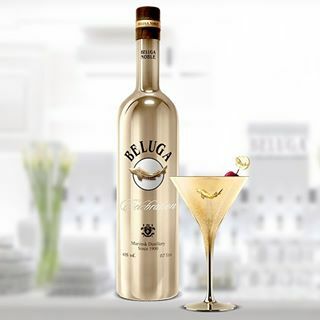 Beluga use pure water from Siberian artesian wells, amongst an array of additional ingredients (such as oatmeal and vanilla), for a luxurious and memorable vodka. We really appreciated the smoothness of the Beluga Noble, especially when consumed neat and over ice. An exquisite vodka. Beluga Noble Celebration is currently available to purchase from Selfridges, priced at £49.99 (RRP). 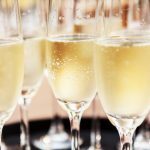 Spring wouldn’t be quite the same without a wonderful and elegant fizz to toast in the sun. Fortunately, Pommery Springtime Rosé is the perfect companion to al fresco living and a fine aperitif. Visually enticing, as you would expect, the deep golden colour sits wonderfully with slight pink hue and vibrant bubbles. 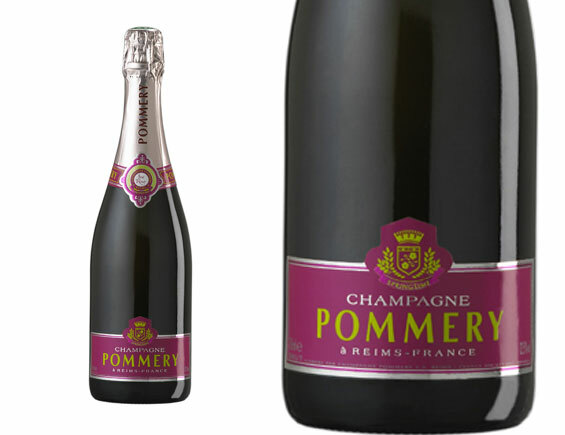 Great to sip on or with a range of food, Springtime by Pommery is a versatile and quite a bold champagne. Aromas of strawberry and raspberry give this Pinot Noir led cuvee a fruity and fresh feel. Complexity is also given through spice notes. As Pommery themselves suggest, it’s intense from start to finish, but it is also elegant and memorable. Ideal for the Spring and perfectly blended for the season, we would recommend grabbing a bottle or two. 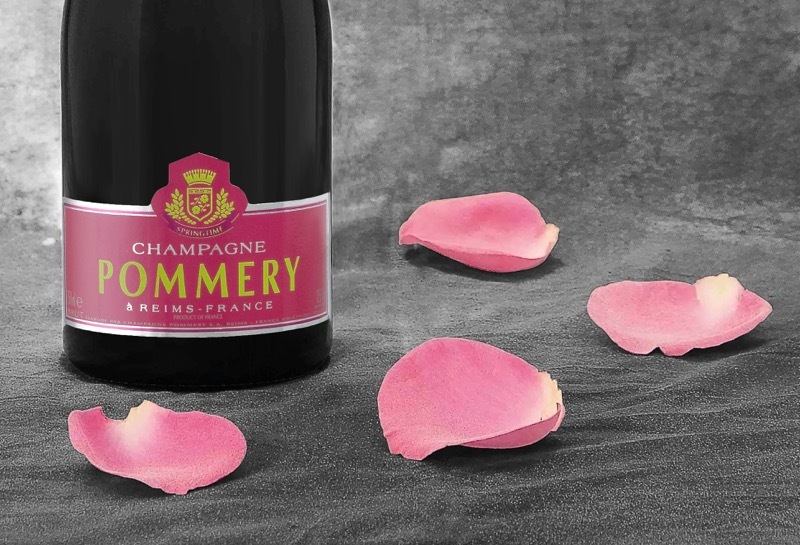 Pommery have a champagne specifically for each season, so if you are reading this in the Summer or later in the year, just take a look at their website to find out about their seasonal offerings. Available from Amazon for a reasonable £39.96. 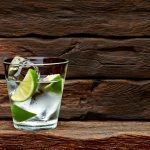 O gin, we do love gin! Fabulously made in Britain, yet with an Icelandic influence, this gin walks a delicious tightrope between juniper and citrus flavours. The Icelandic influence comes from the spring water, which has been combined with a classic collection of botanicals for that wonderful and traditional base. 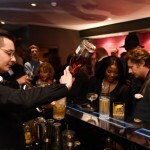 However, that is where the tradition stops, as Martin Miller’s gin is distilled in two separate phases. 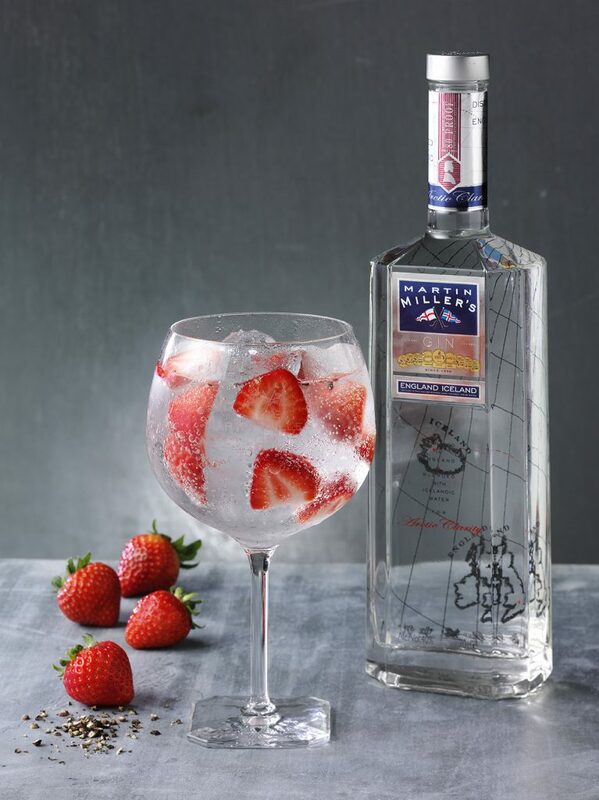 Martin Miller himself reportedly “found the best combination was to first of all distil the juniper and the ‘earthier’ botanicals along with the dried lime peel. Then, following that, to distil the bitter orange and lemon peels separately, combining both back into a single gin distillate later.” This technique (combined with the pure Icelandic water), resulted in a very well balanced gin and one that is deliciously and dangerously drinkable. We love anything with such a rich history as Martin Miller’s so it really gives this gorgeous gin another dimension to consider. 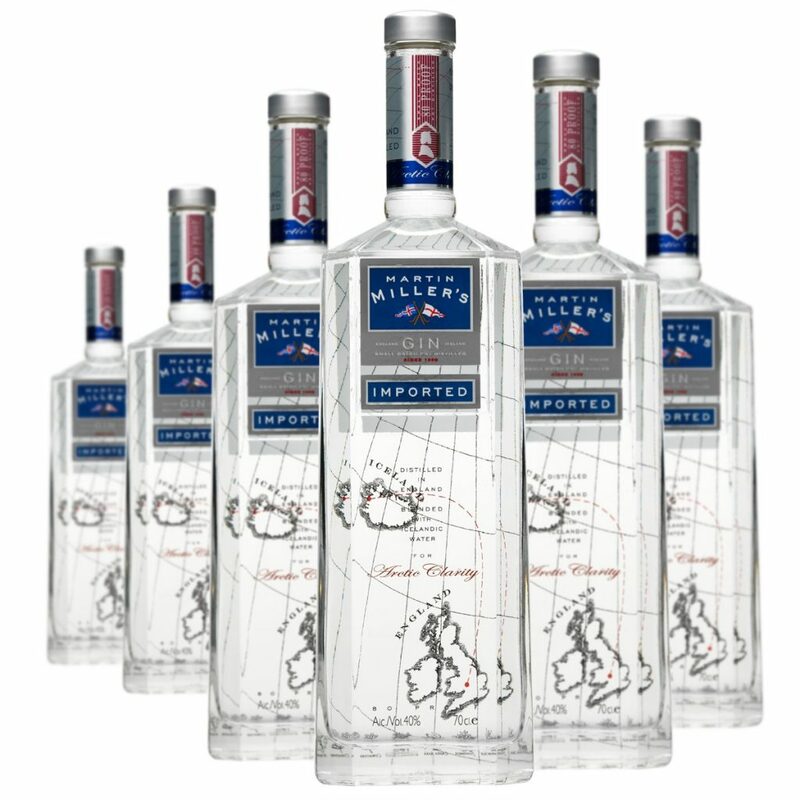 Martin Miller’s Gin is available at Sainsbury’s, Waitrose, Morrisons, Ocado and at speciality shops, with an RRP of £26. 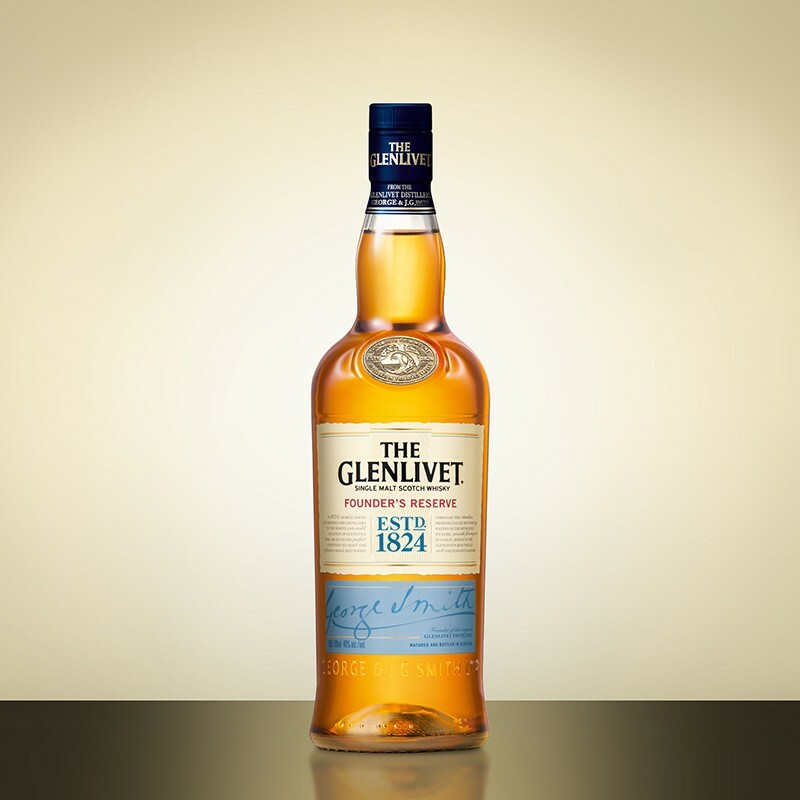 World-renowned and revered whisky makers Glenlivet have a smooth, light and fine offering for you to consider this Spring. The Founder’s Reserve offers a slightly fruity offering and it has been released to commemorate the Glenlivet’s founding flavour back in 1824. Taken from a range of traditional aged oak casks and first-fill American oak casks, the range promises a twist of creaminess and really delivers. You may consider whisky to be a tipple synonymous with slightly cooler months; however, this offering from Glenlivet is smooth and fruity enough to go well with ice this Spring. Great for beginners and those looking for something a little summery. 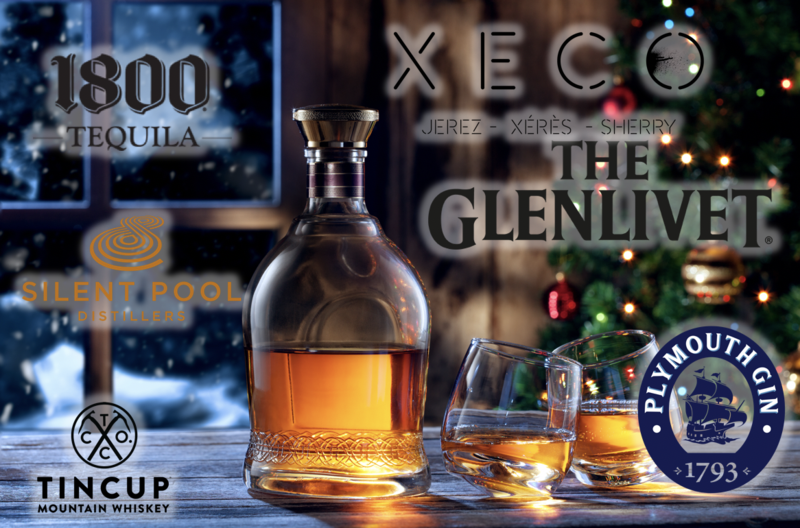 Available from The Whisky Exchange, Waitrose, Sainsbury’s, Ocado, Amazon, and other major retailers. RRP: £33.15 (40% 70cl).